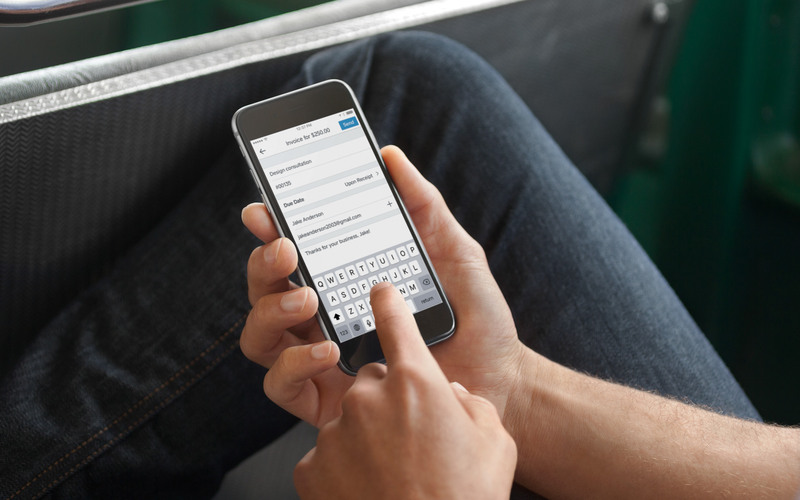 Get in touch with support by email, phone or Twitter. 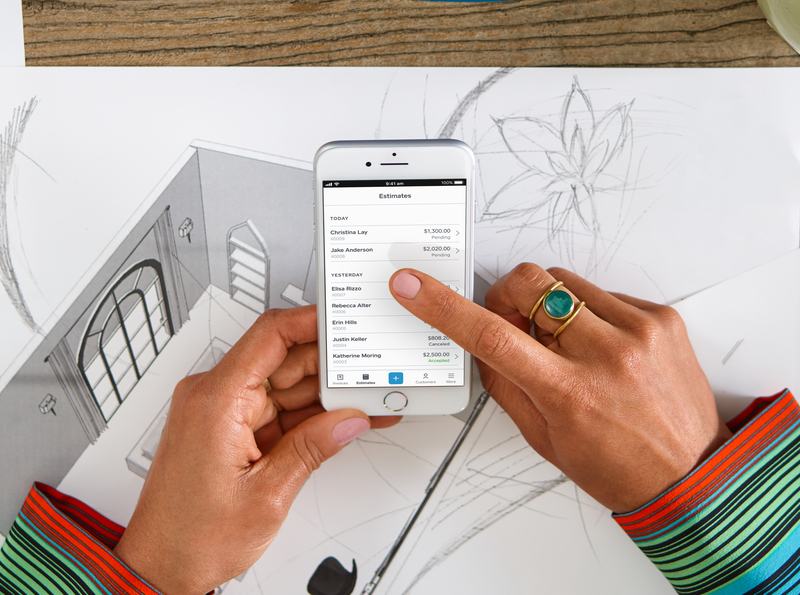 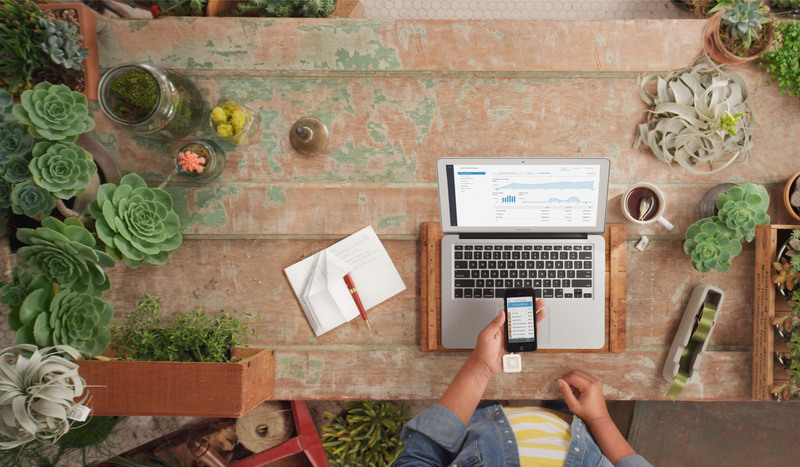 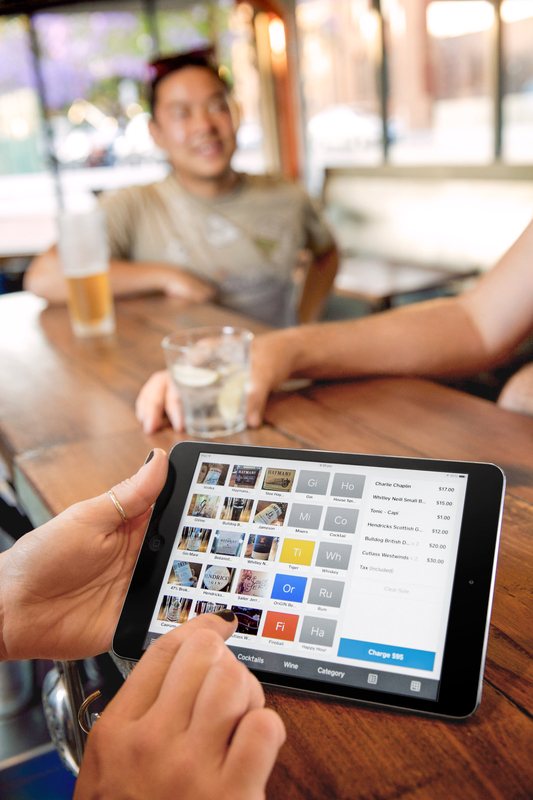 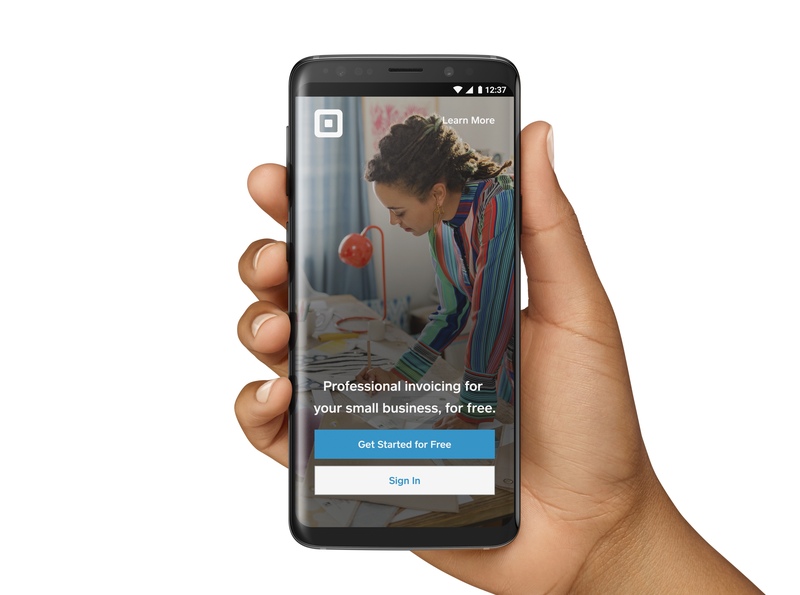 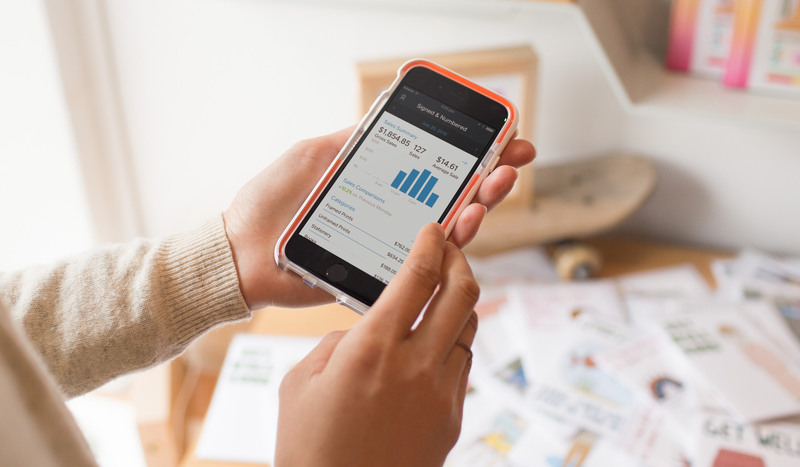 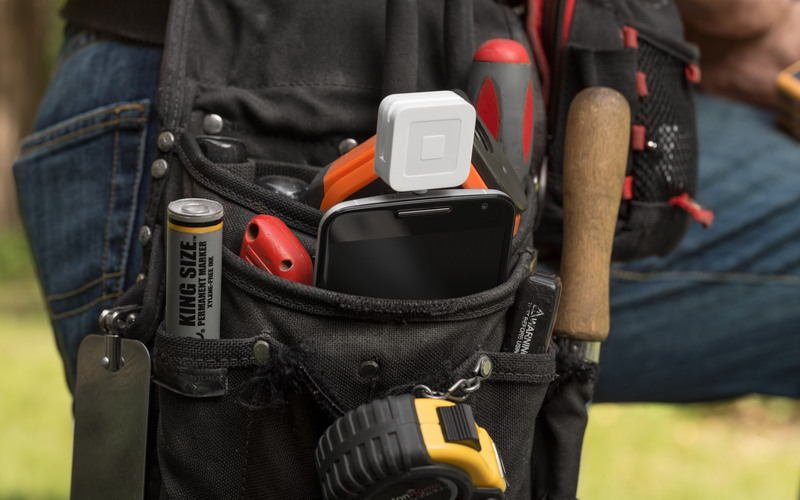 Invoices, estimates, payments - all from one free app. 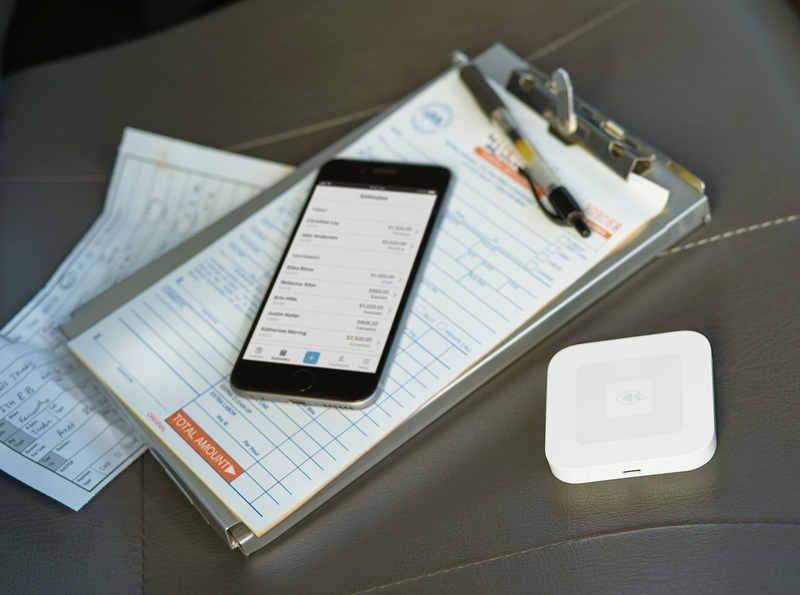 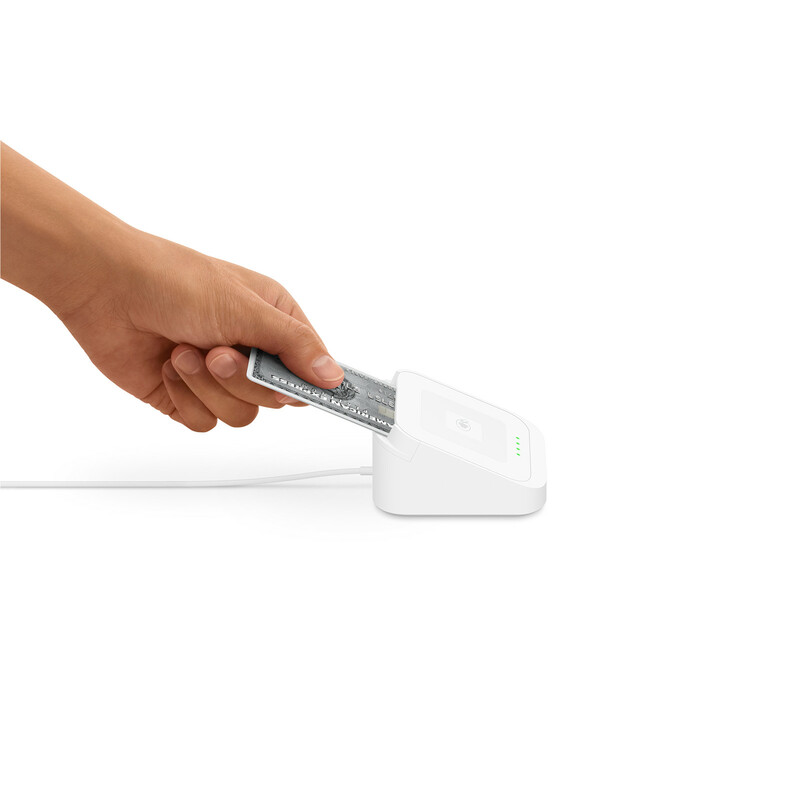 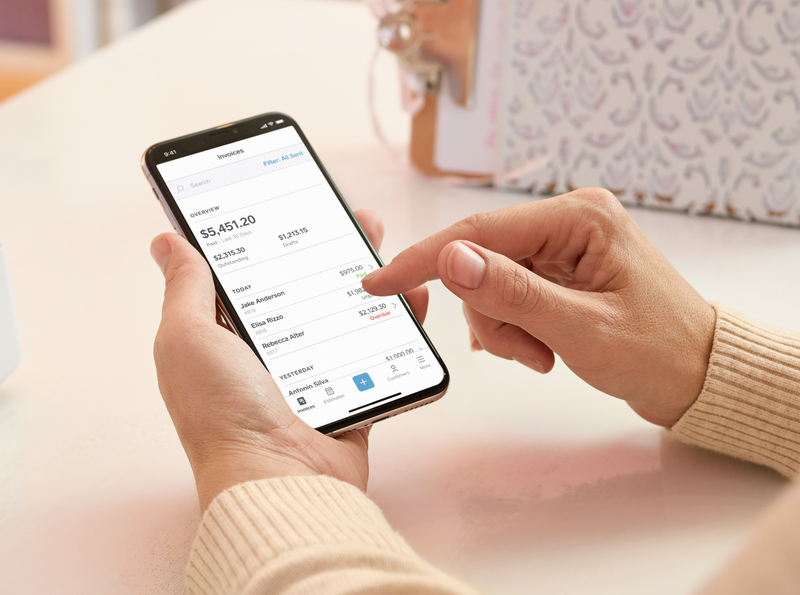 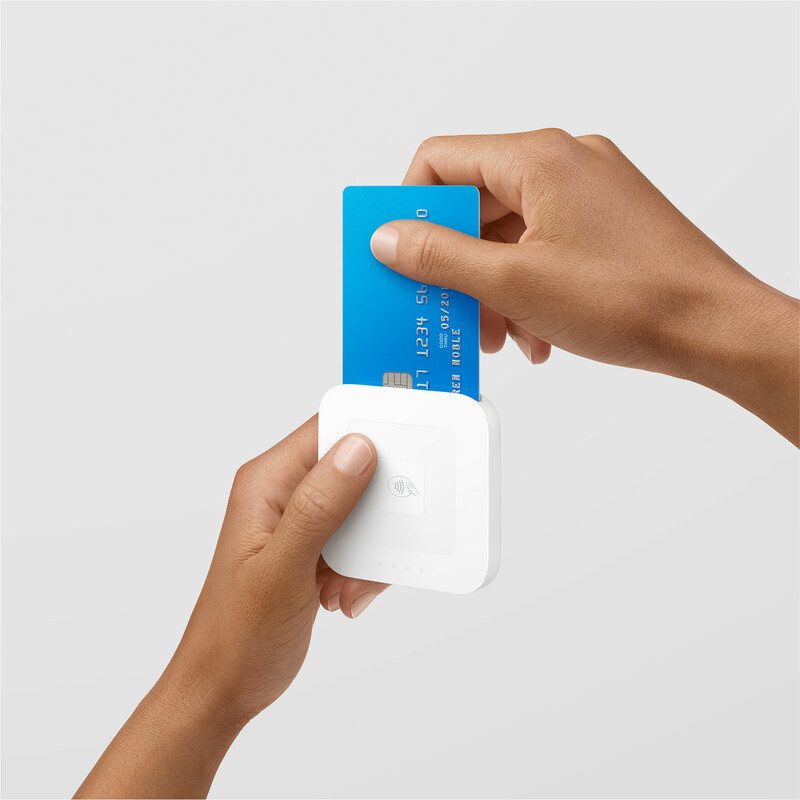 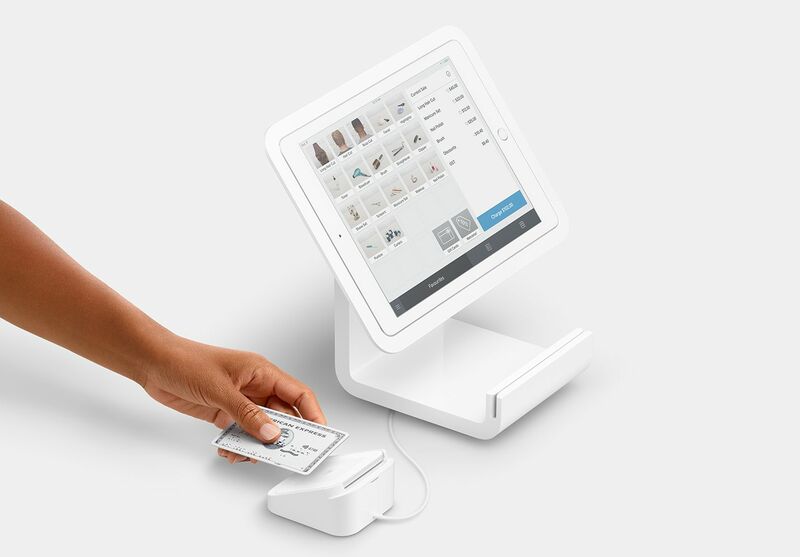 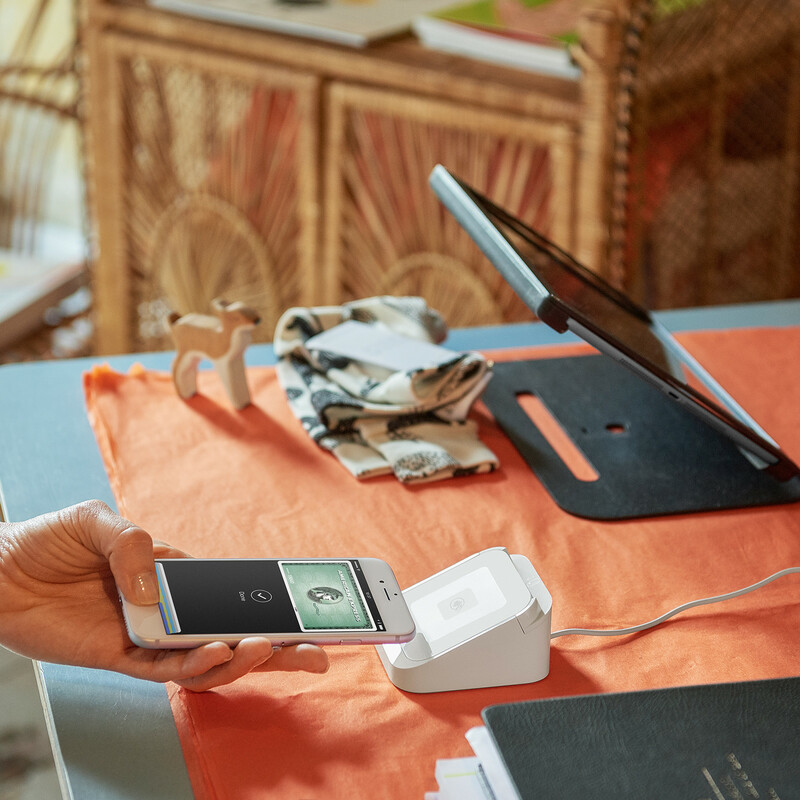 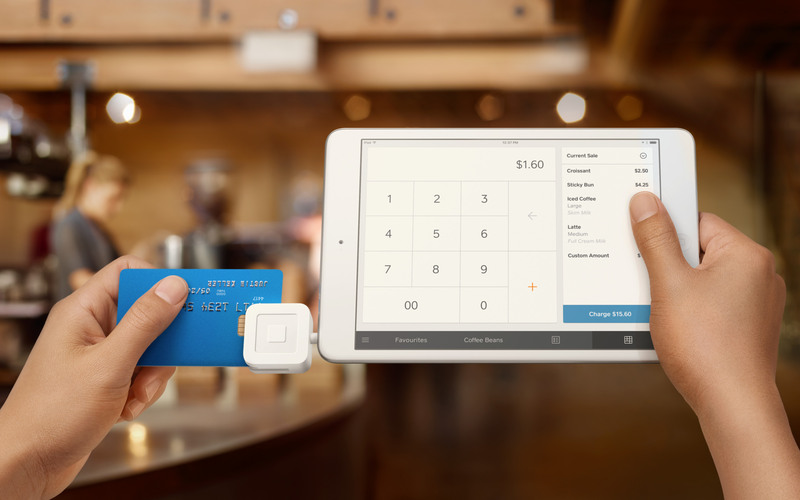 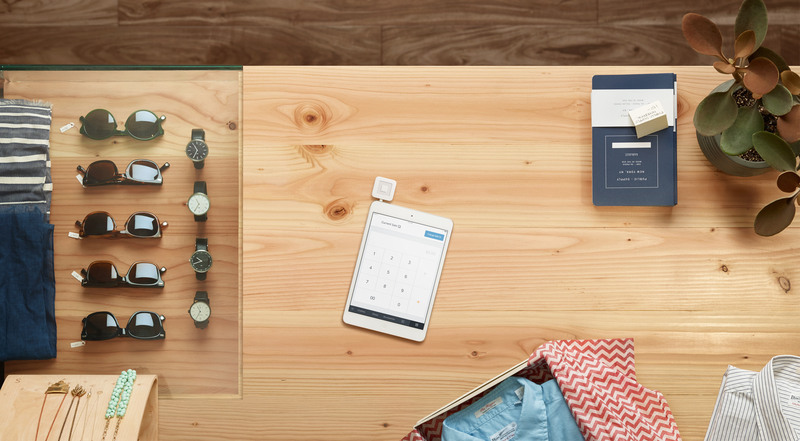 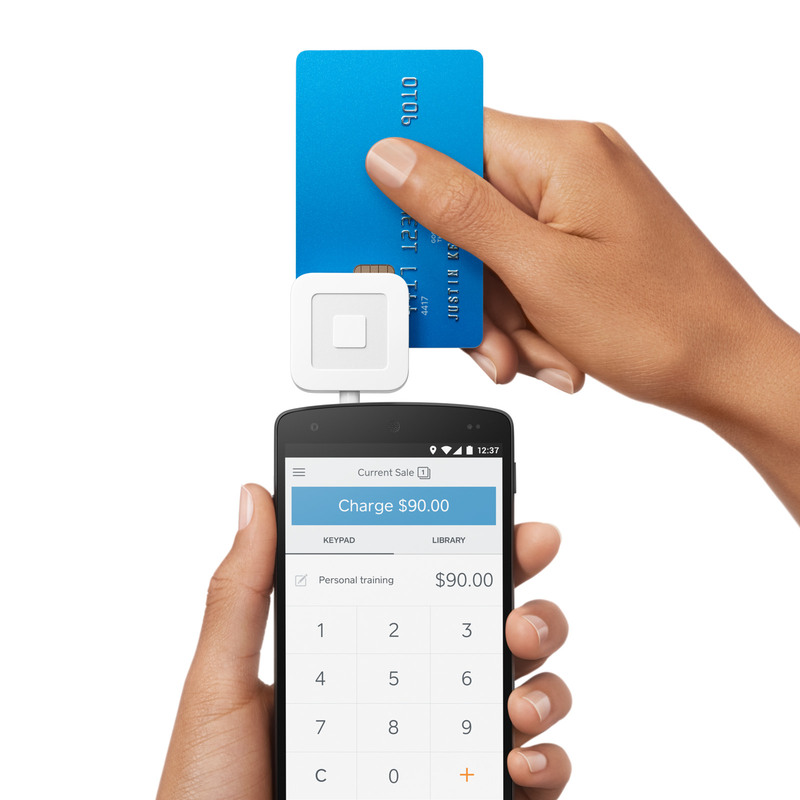 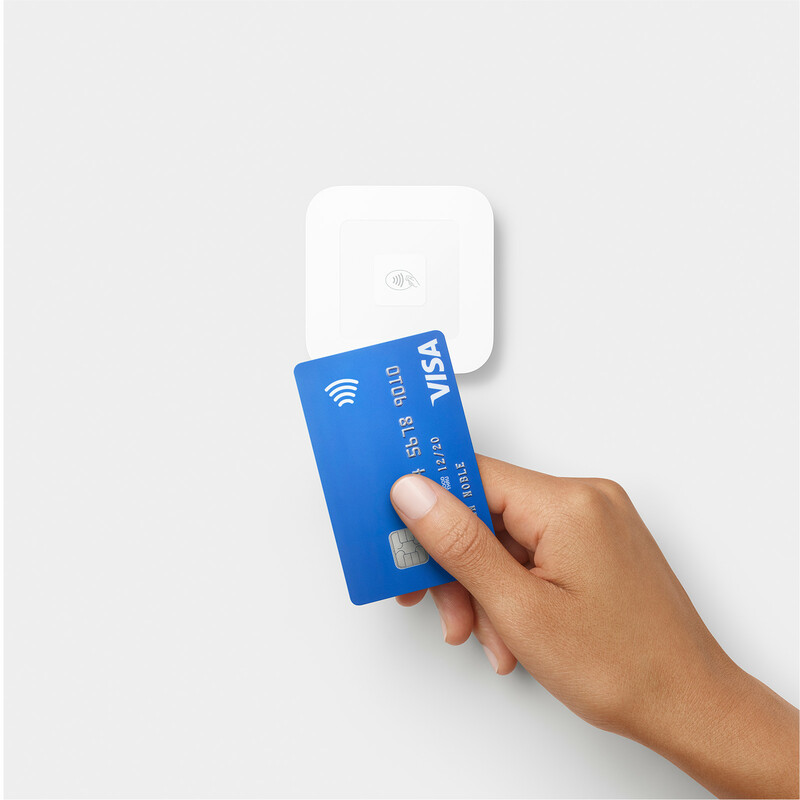 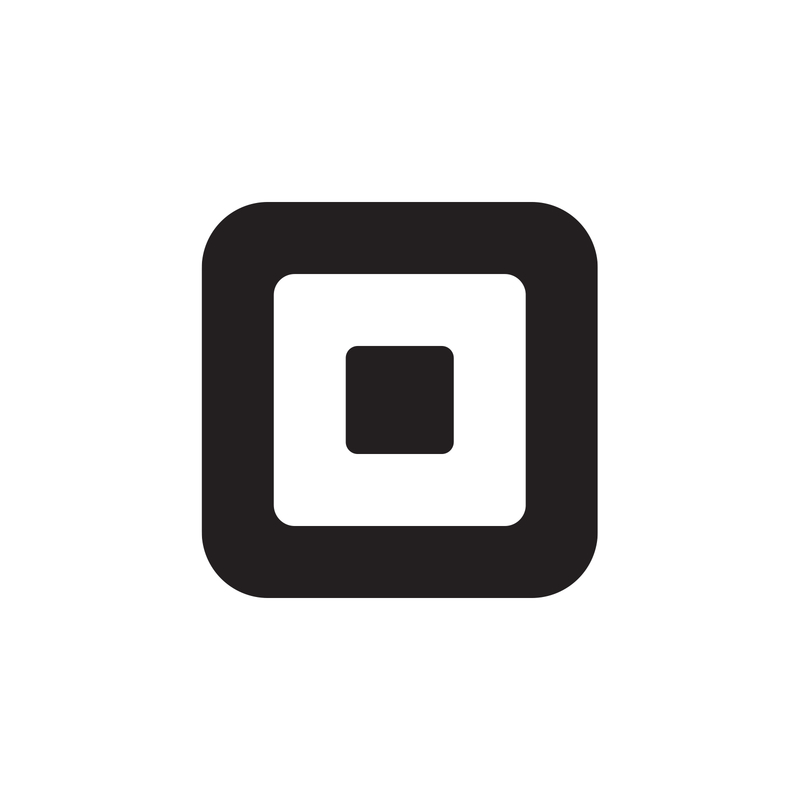 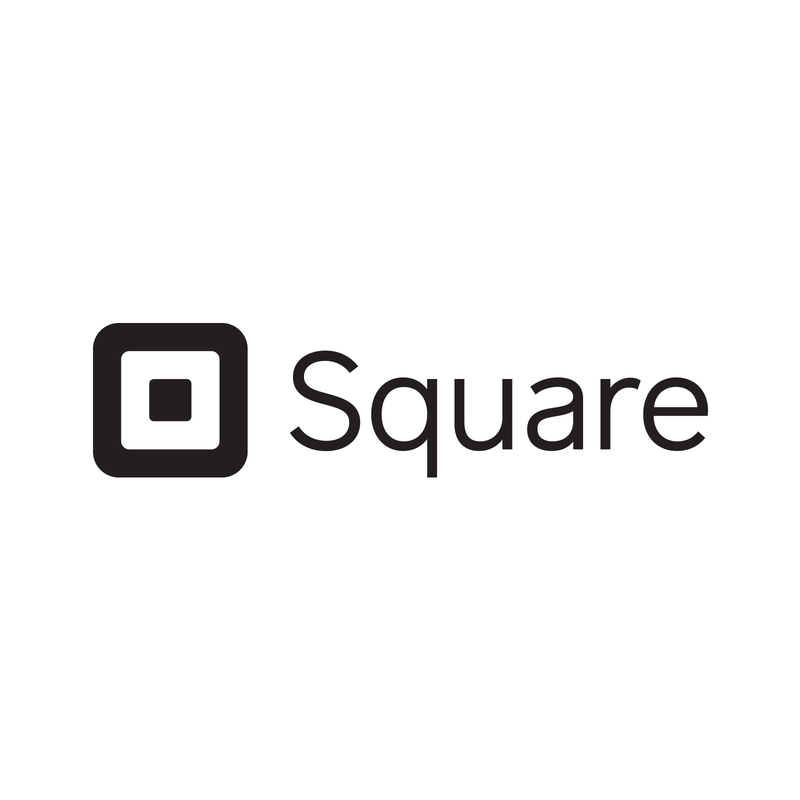 Accept EMV chip cards and contactless payments like Apple Pay and Android Pay.